Arthritis and joint pain, especially on the knee, can cause serious swelling and pains to the joints and could limit a person’s general well-being. Rheumatoid arthritis is also an autoimmune ailment that causes swelling, pains and general discomfort. Other common causes of joint pains include; bursitis, gout, osteoarthritis, strain or sprain to the joint, and injury around the joint. Joint pains could be mild or severe and may be associated with symptoms such as stiffness, redness, limited movement, and swelling. Arthritis and joint pains can occur at any joint in your body. However, the joints most often affected are the knees, hips, and shoulders. Ensure you rest often and get good quality sleep. Strive not to stay in one position for too long. Endeavor not to position yourself in ways that put extra burden or stress on the joint(s) in pain. Avoid stress and stressful situations as stress could worsen symptoms of joint pains. You could opt for yoga, meditation, or deep breathing to help relieve stress. Ensure you eat lots of fruits and vegetables that are rich in vitamins, especially vitamin E, and minerals. Ensure you also consume foods that are rich in omega-3 fatty acids such as flaxseeds, pumpkin seeds, walnuts, and cold-water fish. Quit smoking and excessive consumption of alcohol as they tend to exacerbate the symptoms of joint pains and arthritis. If you are obese or overweight, strive to lose the excess fat as the excess fat tends to put an extraneous burden on the joints. Ginger contains anti-inflammatory and antioxidant properties that help reduce arthritic pain. Dandelion leaves have anti-inflammatory properties in them due to the the linoleic and linoleic acid in them. These leaves show great effect especially in treating rheumatoid arthritis. They can be taken as tea or as salad constituent. Fenugreek seeds have anti-inflammatory and antioxidant properties that are suitable to relieve arthritic inflammation. Soak a tablespoon of fenugreek seeds in water for about 8 hours. Discard the water and eat the seed. Exercise helps with weight loss, helps strengthen muscles that support the joints and helps in joint lubrication. 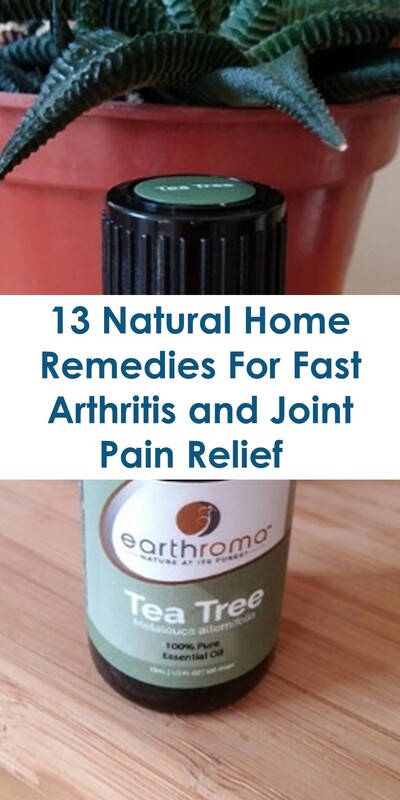 All these would help give relieve to your arthritis and joint pain. Placing an ice pack to an arthritic joint would help reduce irritation, pain and soreness. Tannins, in eucalyptus leaves, have anti-inflammatory and antioxidative properties. This make them helpful to reduce swelling and pains. However, ensure to check you are not allergic to eucalyptus. Epsom salt helps to reduce pain and inflammation in arthritic joints. It is also rich in magnesium which could aid in bone mineralization as most arthritic patient have somewhat demineralized bones. Soak affected joint in epsom salt dissolved in warm bath water. Aloe vera is well known for its healing properties. 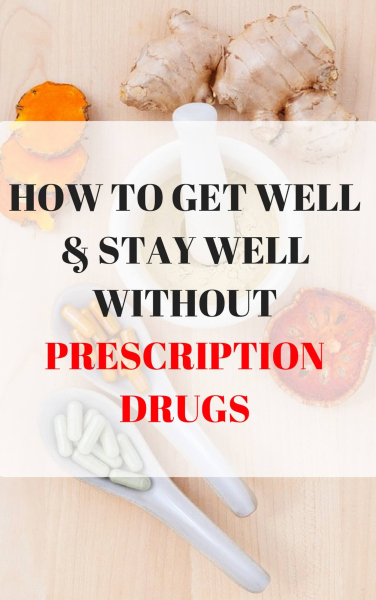 It can be applied topically on affected joints to reduce pain. Boswellia has potent anti-inflammatory properties that are good for relieving arthritic inflammation. Boswellia is believed to block leukotienes that attack healthy joints in rheumatoid arthritis. Extracts from the skinned roots of thunder god vine are known to suppress a hyperactive immune system. This makes thunder god vine a could candidate for rheumatoid arthritis. However, be careful were you purchase them from as they could be toxic and need to be processed well to reduce their toxicity level. Turmeric is an anti-inflammatory spice and would help reduce joint swelling. Also, turmeric’s active ingredient is curcumin which is a very potent antioxidant. White willow bark acts as a natural pain-reliever. This would greatly help soothe the pain. Apple cider vinegar has anti-inflammatory and antioxidative effect on joint and arthritic pain. You can dilute a tablespoon of apple cider vinegar in water and drink it. Add honey if you want.